Martineau Gardens has created a beautiful new Courtyard Garden, thanks to the support from Jo Malone London. It includes two pools linked by a rill, an alpine scree garden, scented shrubs and flowering plants, improved hard standing surfaces and extended, improved wheelchair access. For the latest updates, read on! 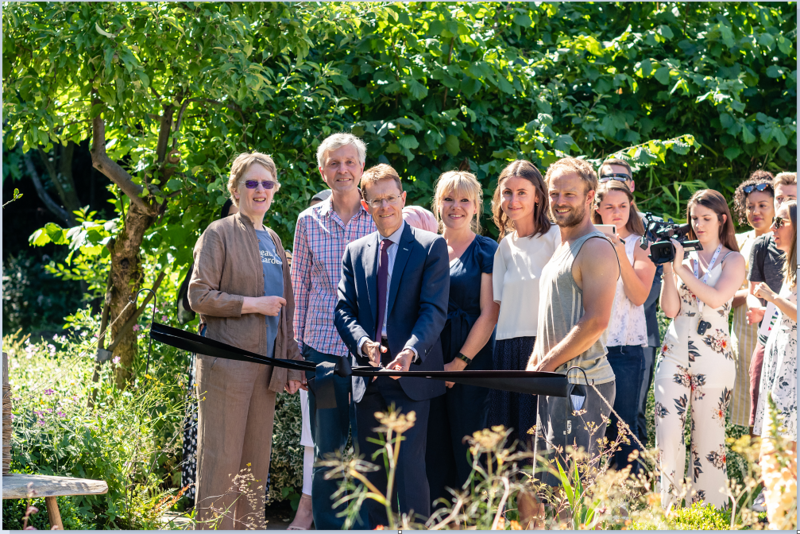 Our beautiful Courtyard Garden was officially unveiled on 26 June 2018. 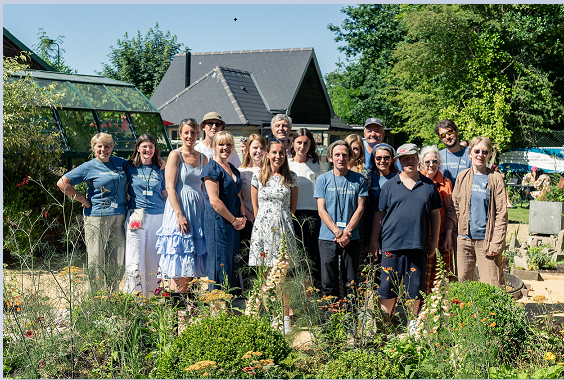 Tuesday 26 June 2018 saw the official opening of The Courtyard Garden created by Martineau Gardens Volunteers and supported by Jo Malone London. 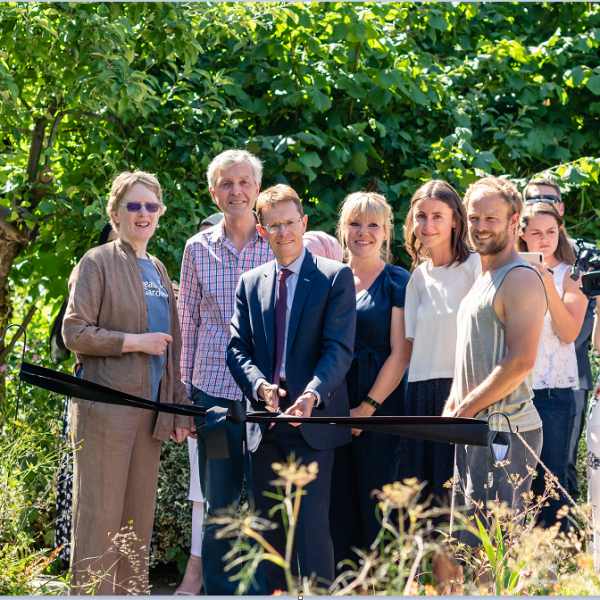 We were joined by Andy Street (CBE Mayor of the West Midlands) who along with Caroline Hutton (Retiring Director) and Charlotte Nicholson (Jo Malone London) gave speeches before cutting the ribbon. This beautiful new area is at the heart of the Gardens – between the woodland and the formal area, it will open out the current courtyard which created a bottleneck during busy events and had worn out surfaces difficult for people with limited mobility to navigate. With the refurbishment of our Pavilion well under way, the Courtyard Garden development creates both a place to linger and enjoy the peace and tranquillity of Martineau Gardens, and a welcoming approach to the Pavilion. 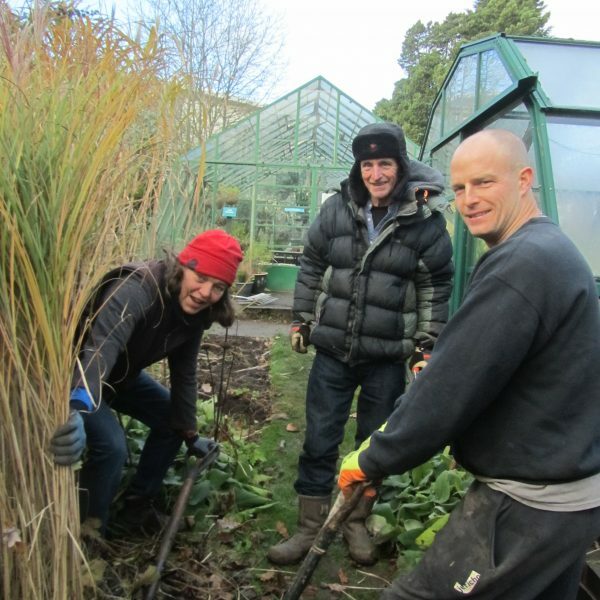 Volunteering is at the centre of how we work at Martineau Gardens. Our volunteers are involved in decision making. 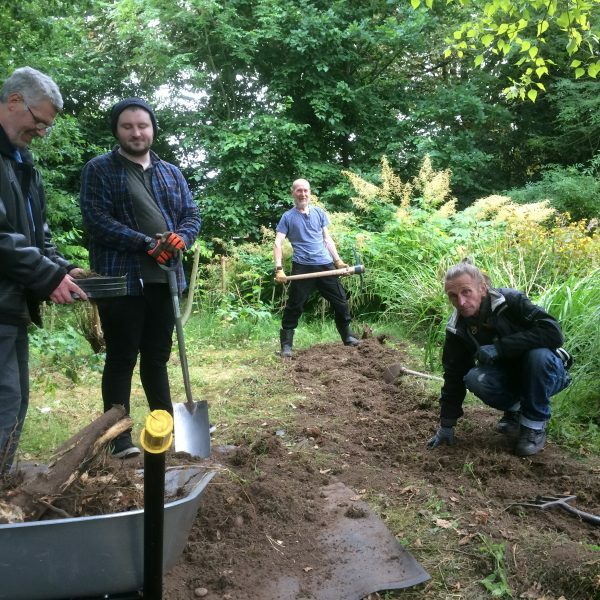 Comments and creative input have been gathered from all and the landscaping and gardening work will be achieved by volunteers, staff, local social enterprises and trusted professionals. 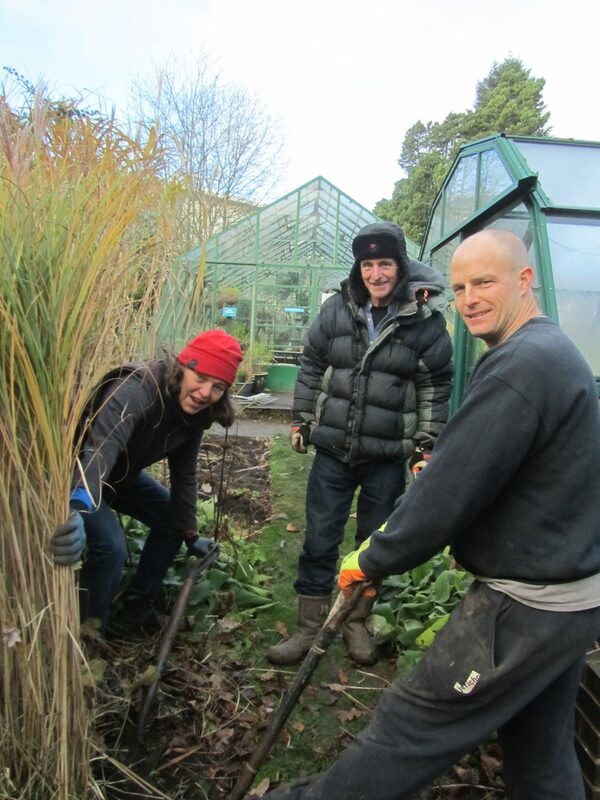 Martineau Gardens remains open during the landscaping work. Visitors are welcomed but there is more noise and more mud than usual; at times, some areas of the Garden will not be accessible. Look out for signs when you arrive, for information about what’s going on and the best route to access areas. Building work is not taking place on Saturdays. 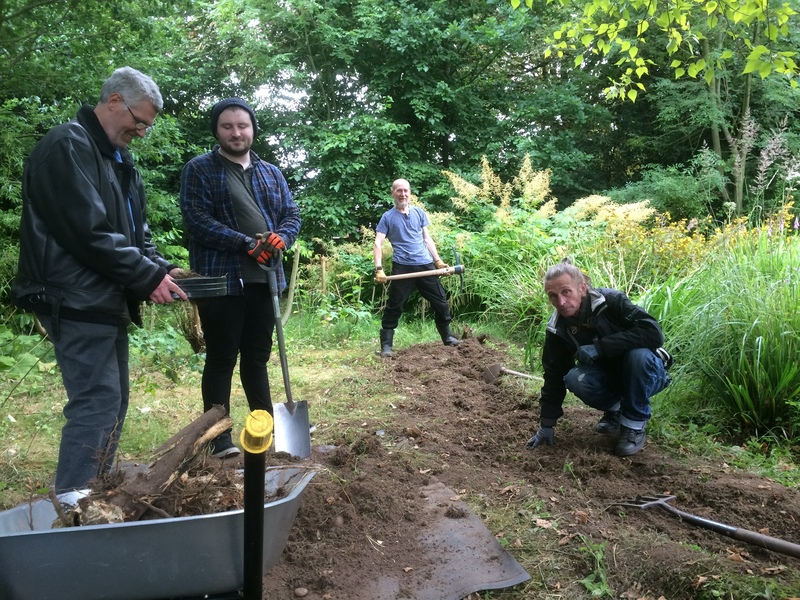 We are grateful to local businesses who have supported this community-centred project with donations and discounts. In recognition of this, we have created a Local Business Supporters Page, please do visit this page to find out who is supporting us. If you run a business and want to help, please get in touch – and as a customer, if you’ve spotted a business you use, please thank them for their contributions.